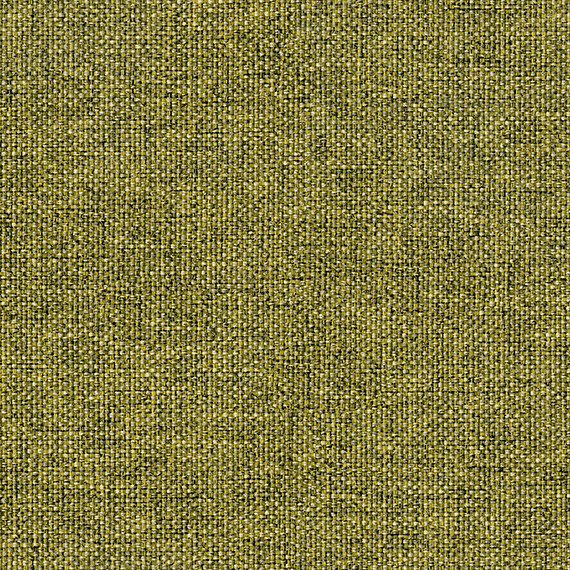 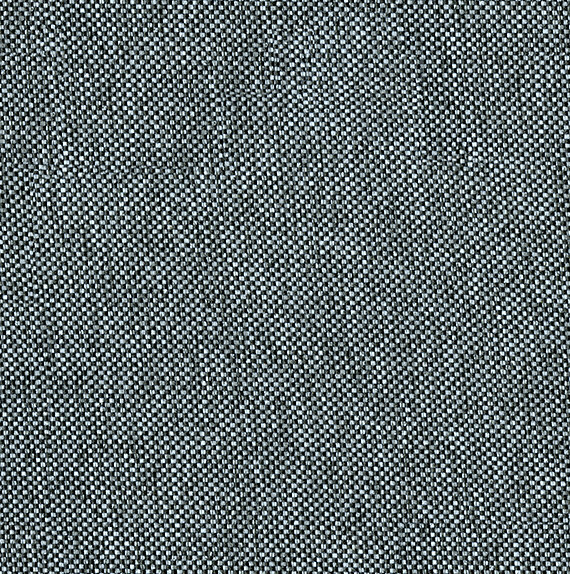 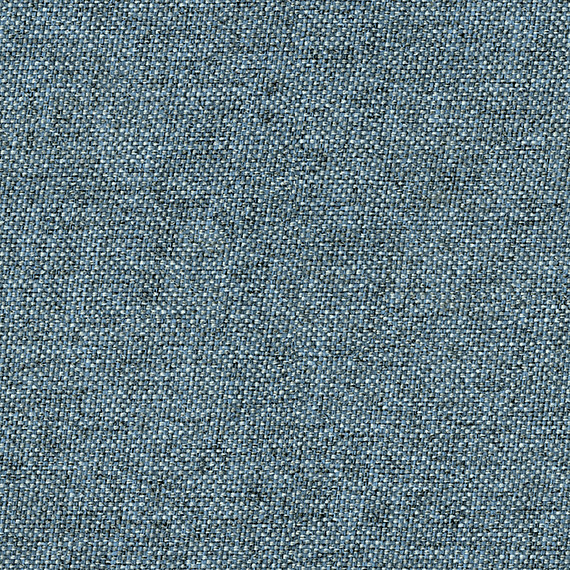 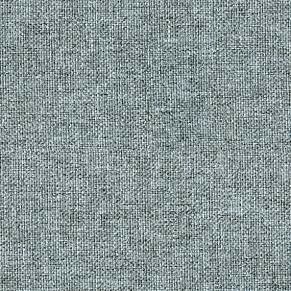 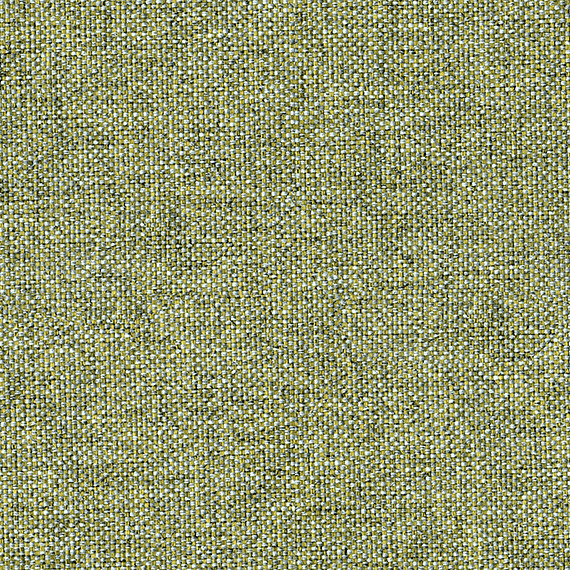 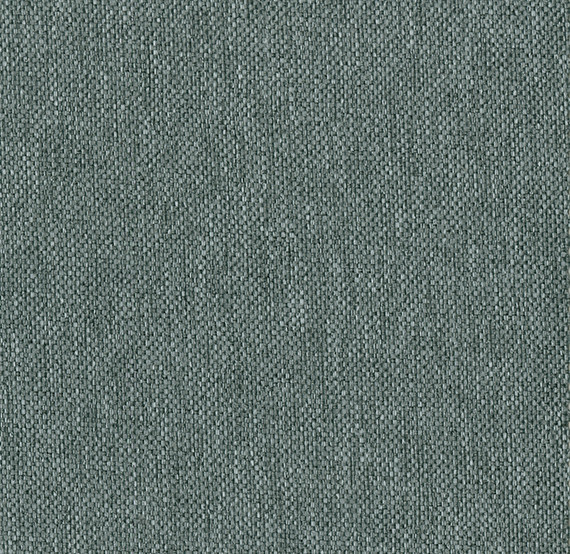 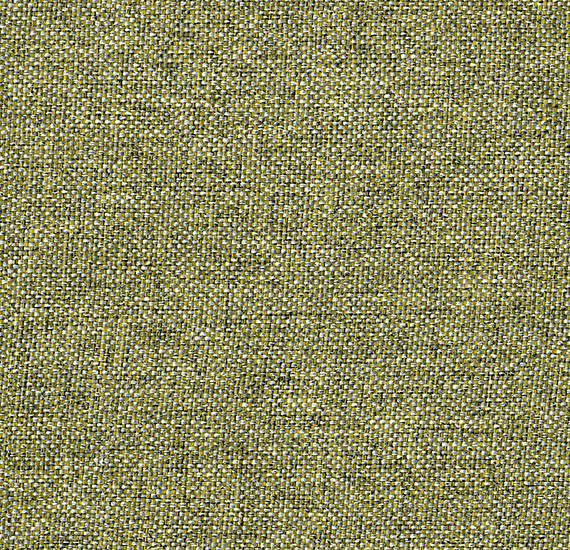 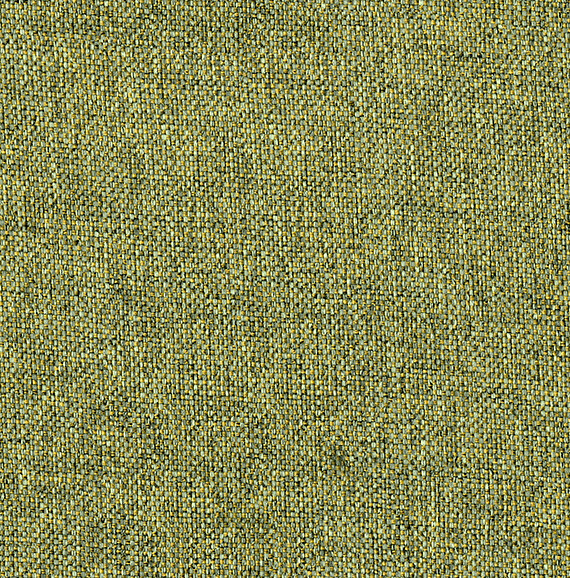 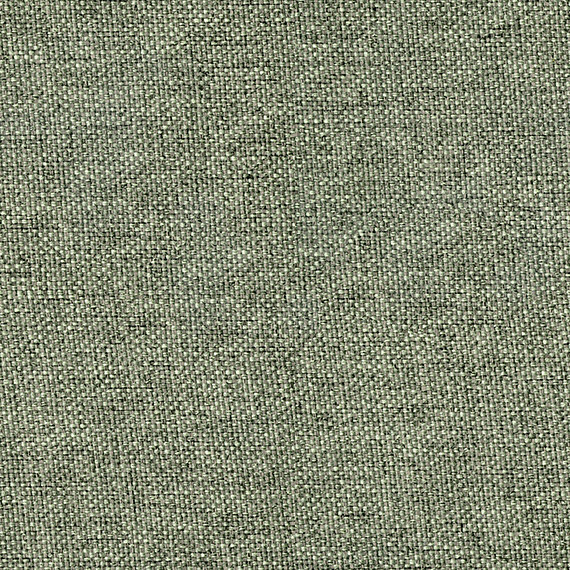 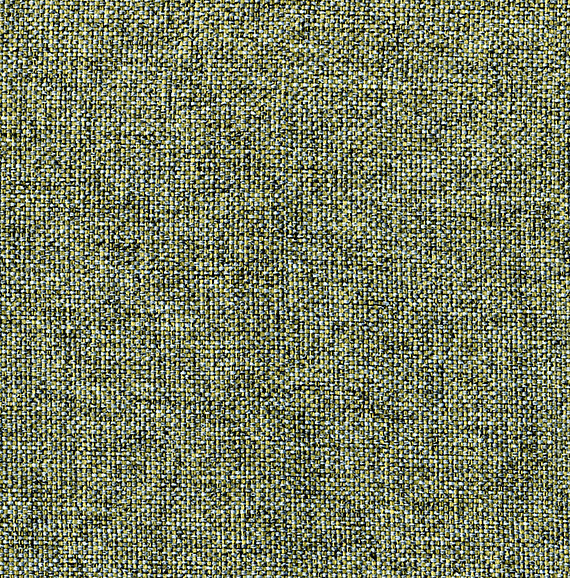 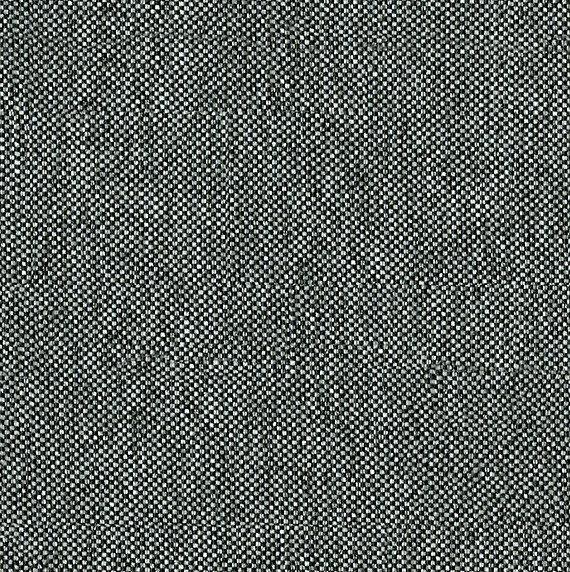 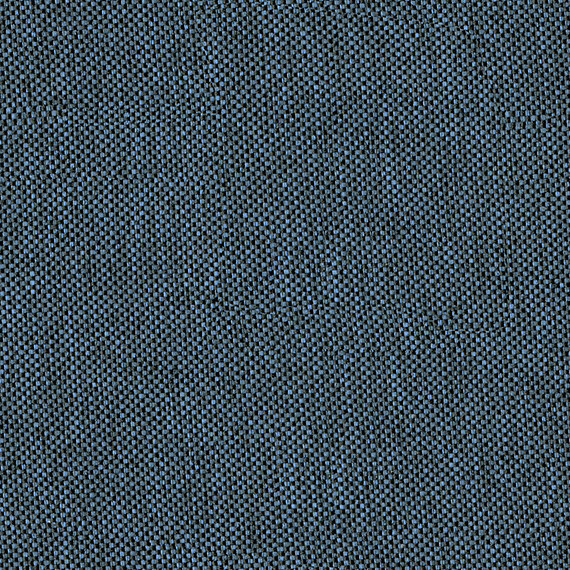 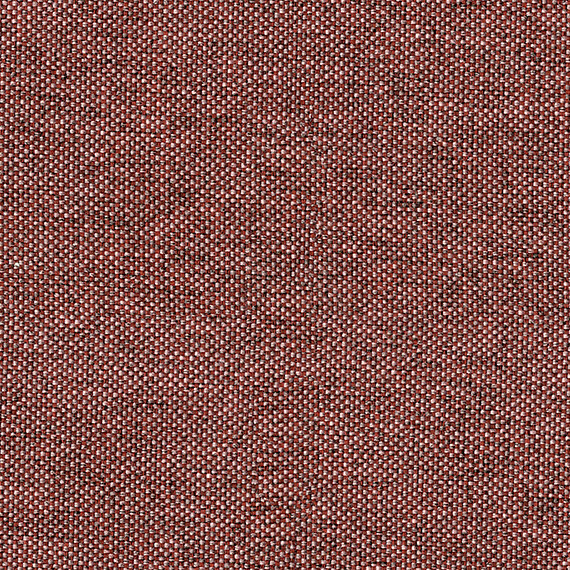 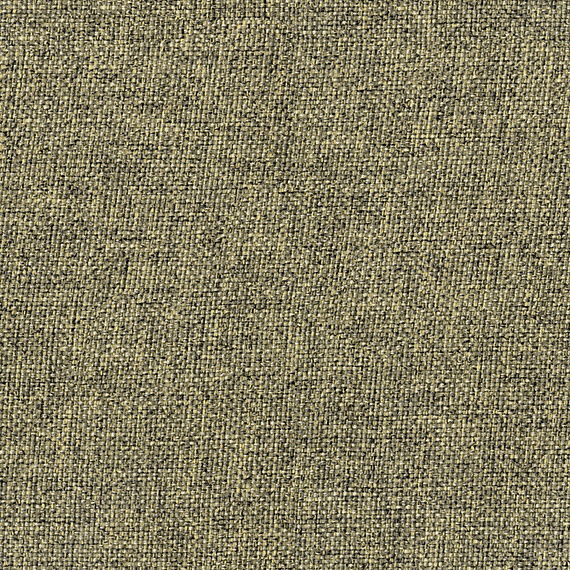 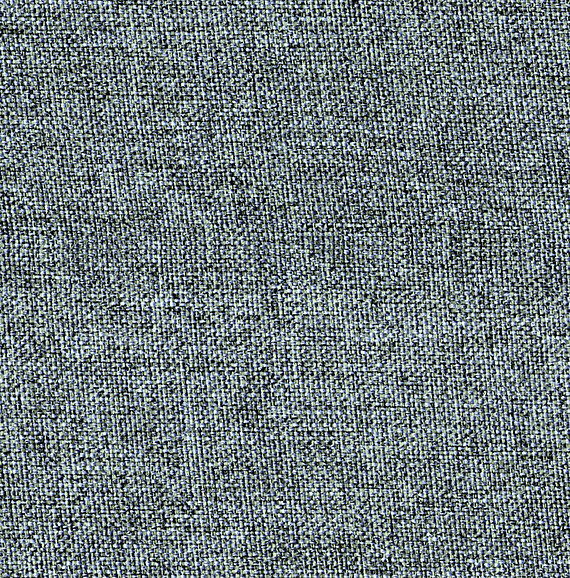 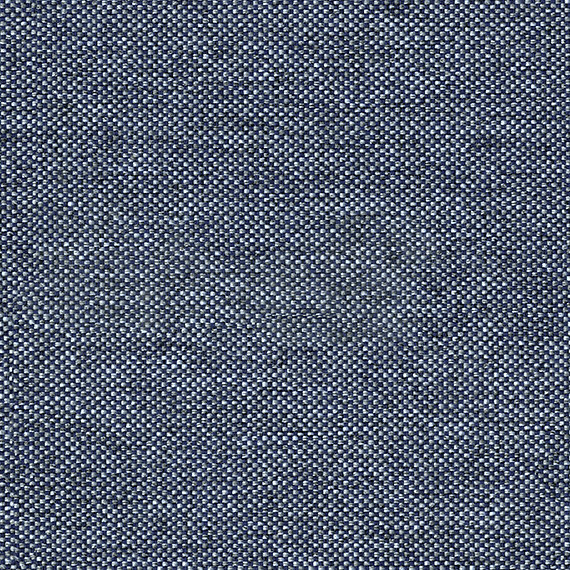 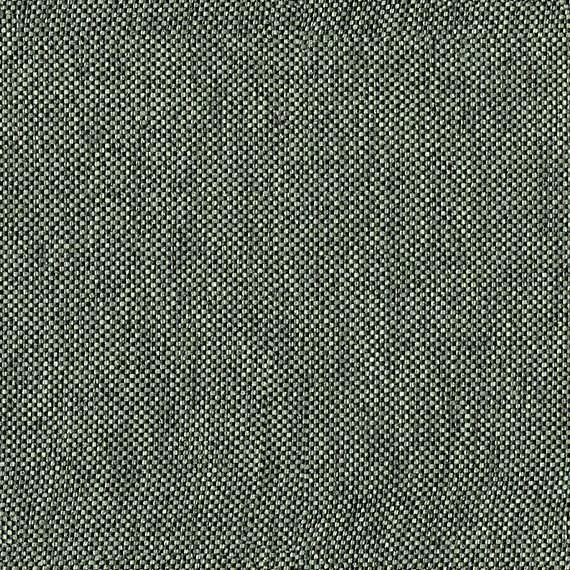 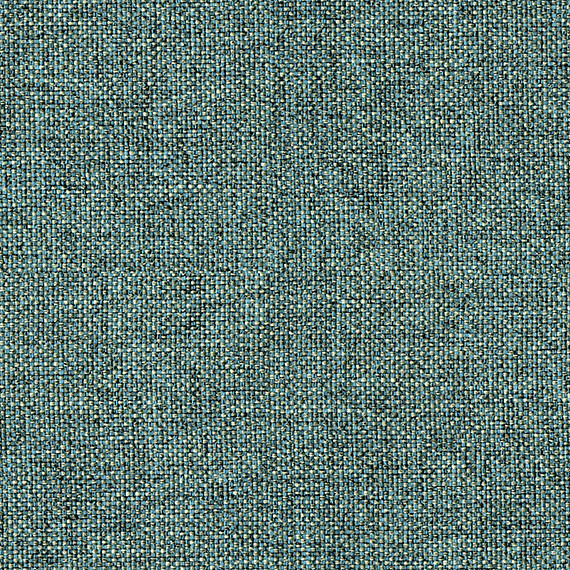 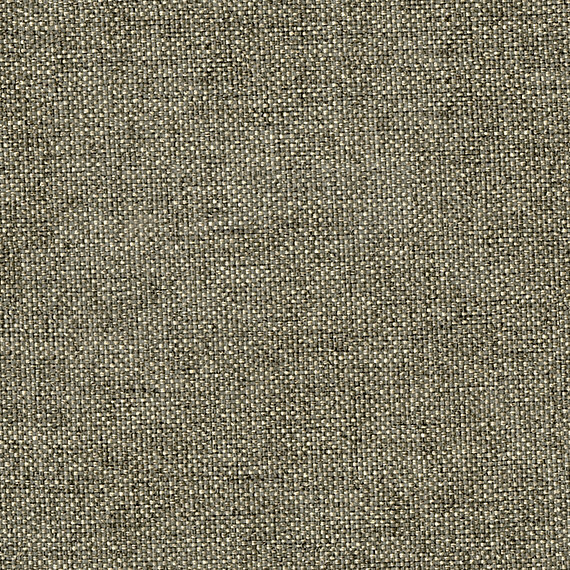 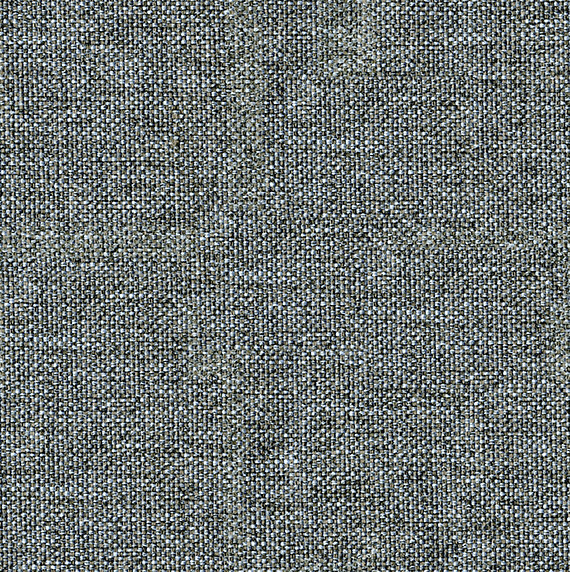 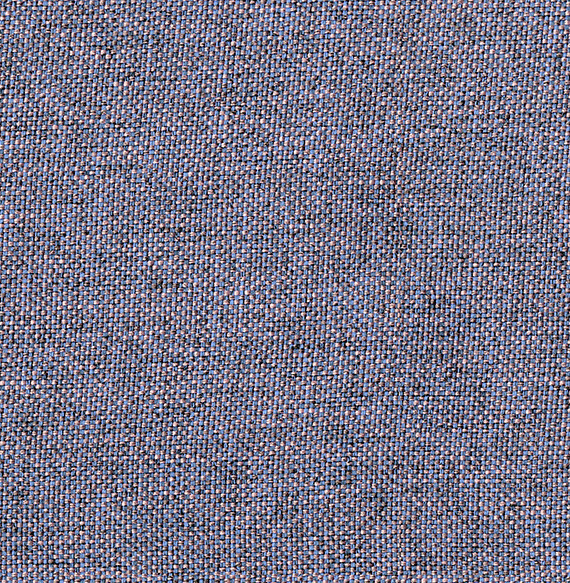 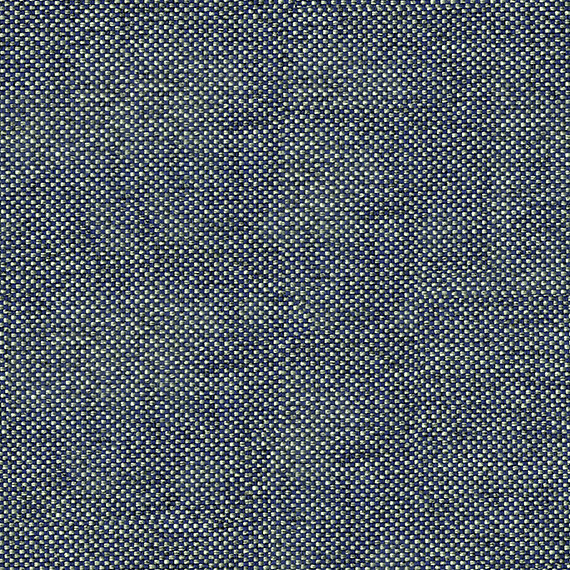 Camira Rivet is recycled Polyester fabric made from REPREVE®, a brand of recycled Polyester made from used bottles. 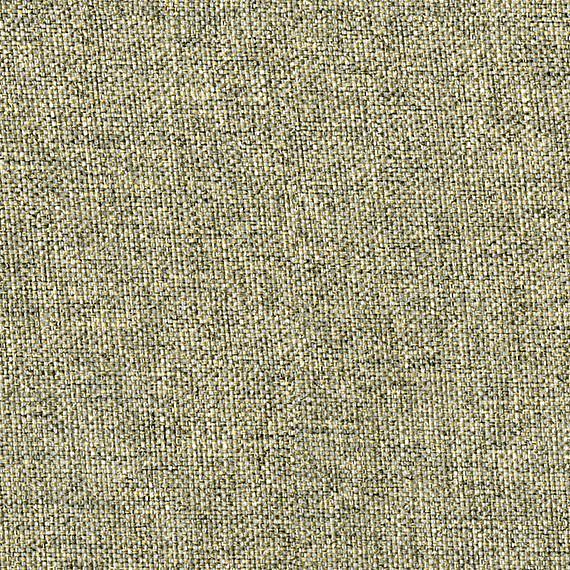 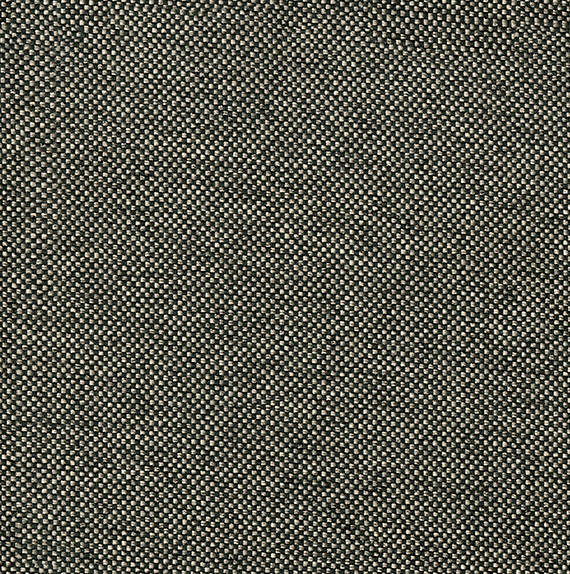 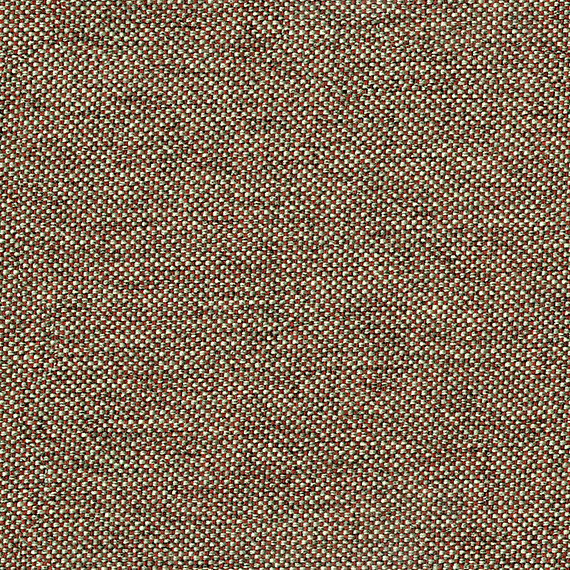 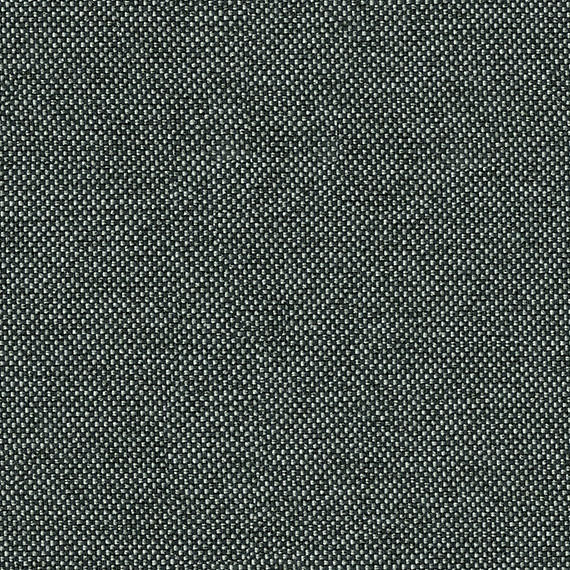 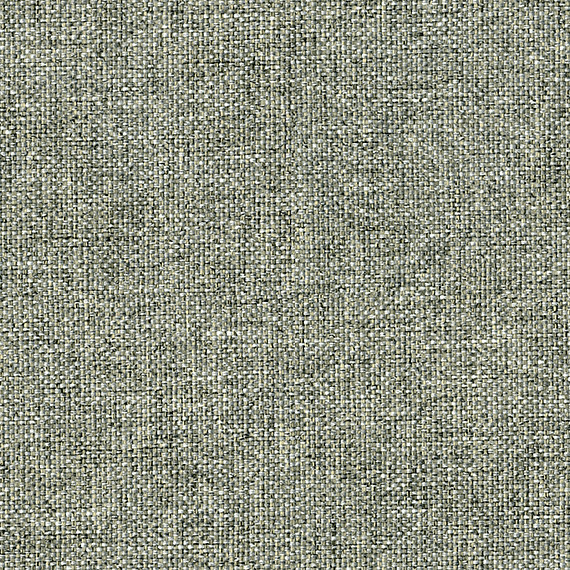 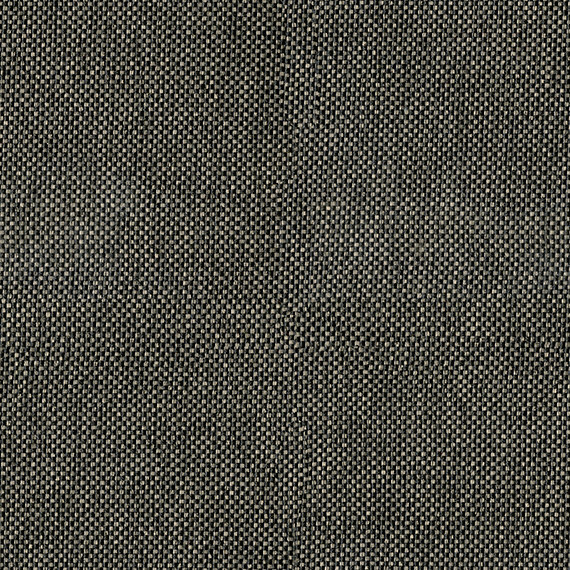 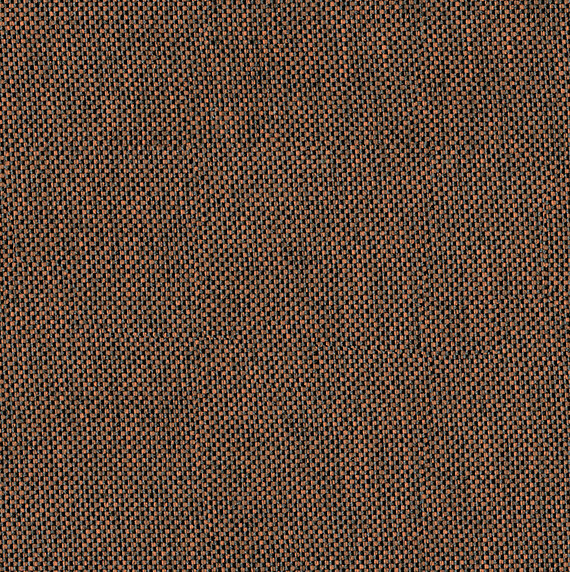 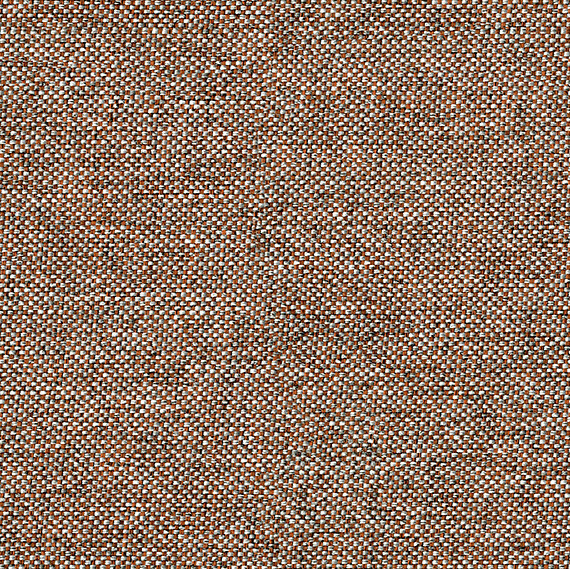 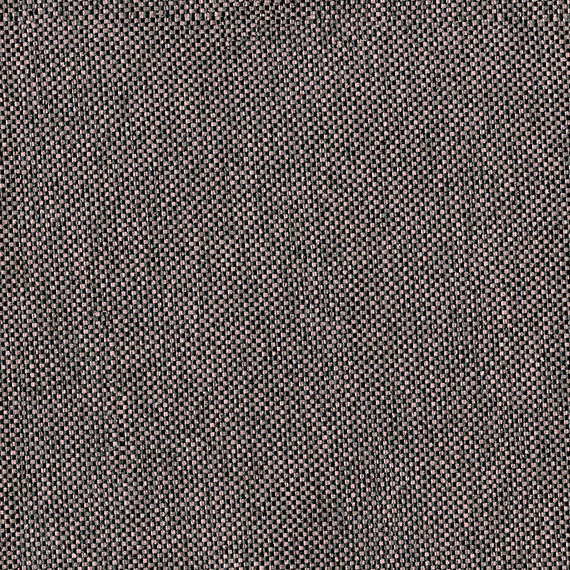 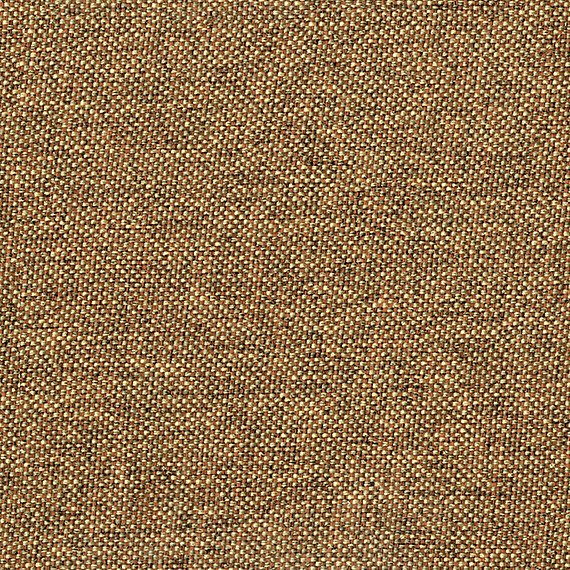 Featuring a lightly textured weave, Rivet has traditional aesthetic qualities mixed with a modern fabric feel. 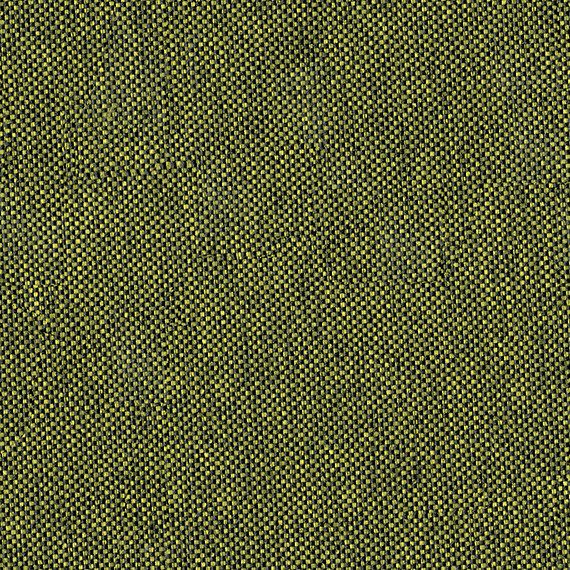 One of Camira’s ‘eco fabrics’, Rivet is made from 100% post-consumer recycled polyester and is certified to the EU Ecolabel.